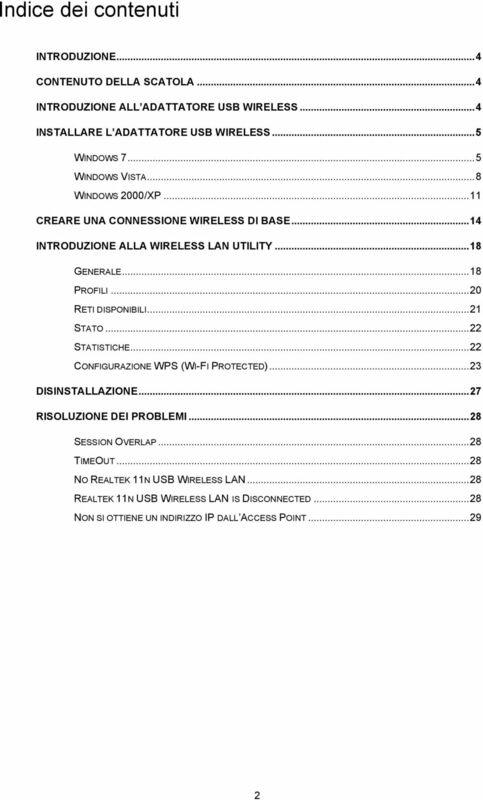 Wireless USB 150 MANUALE UTENTE. 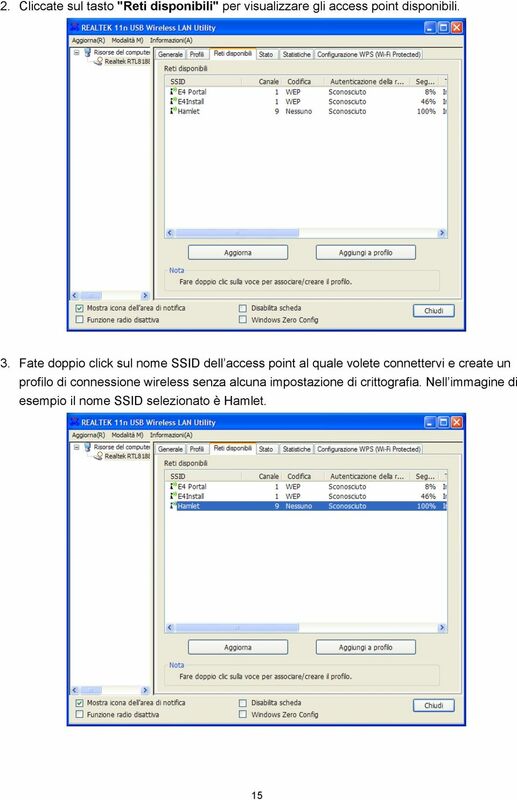 Adattatore USB Wireless n HNWU150N. 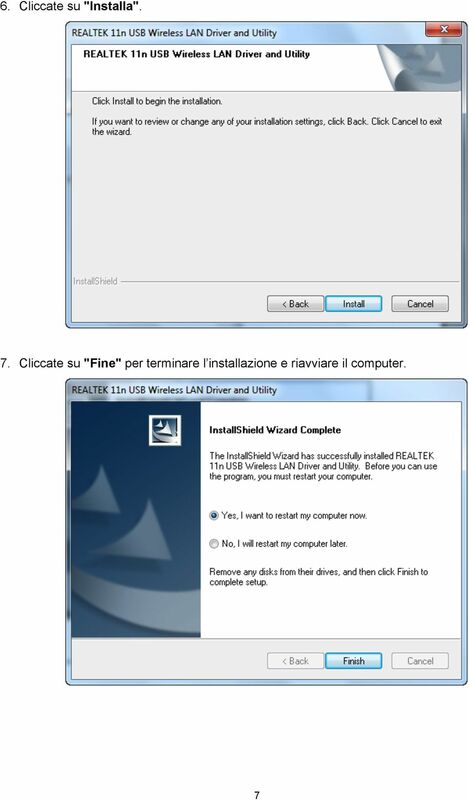 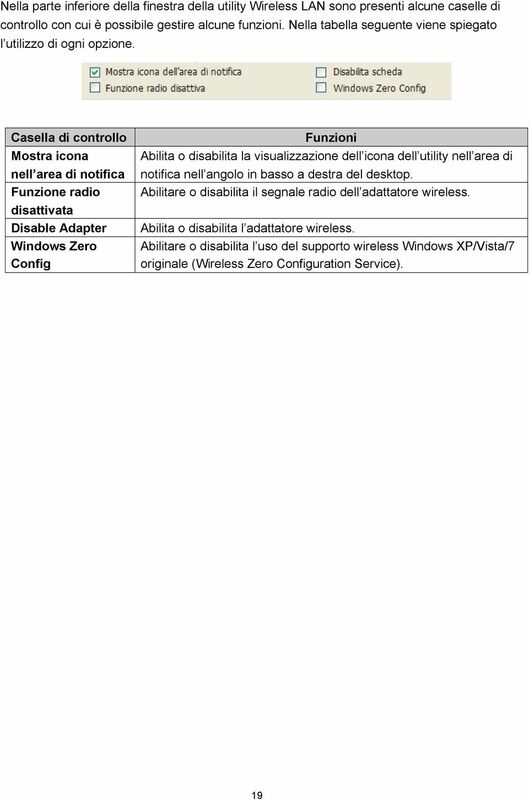 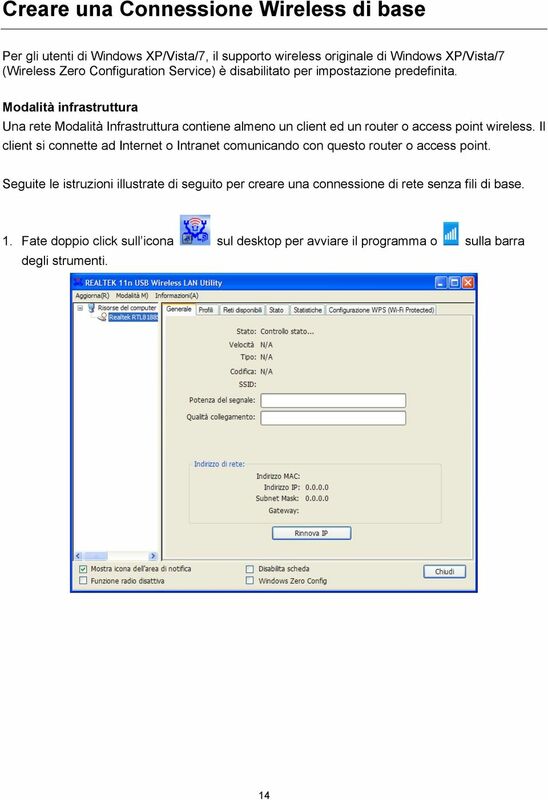 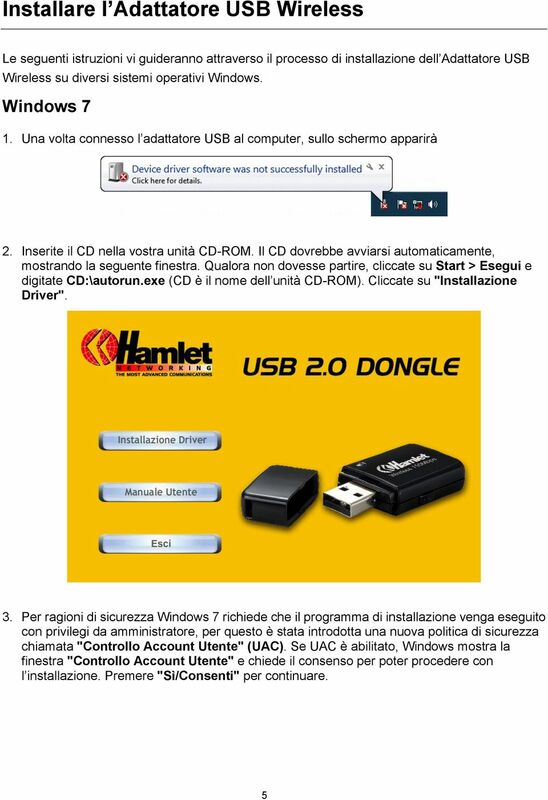 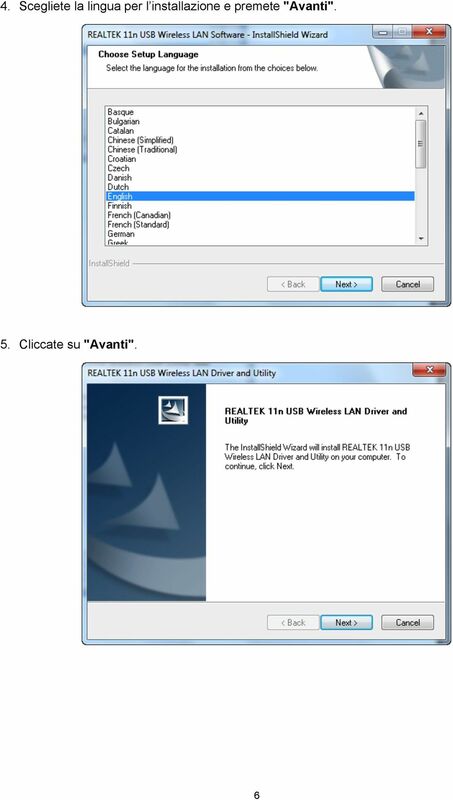 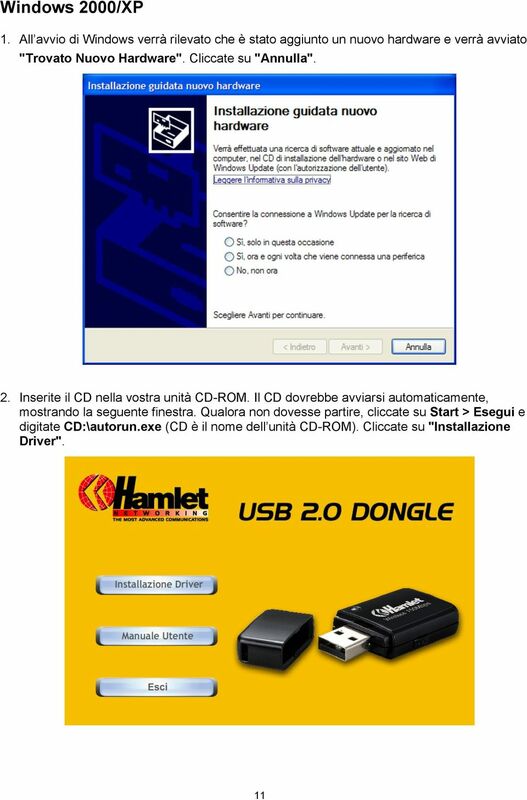 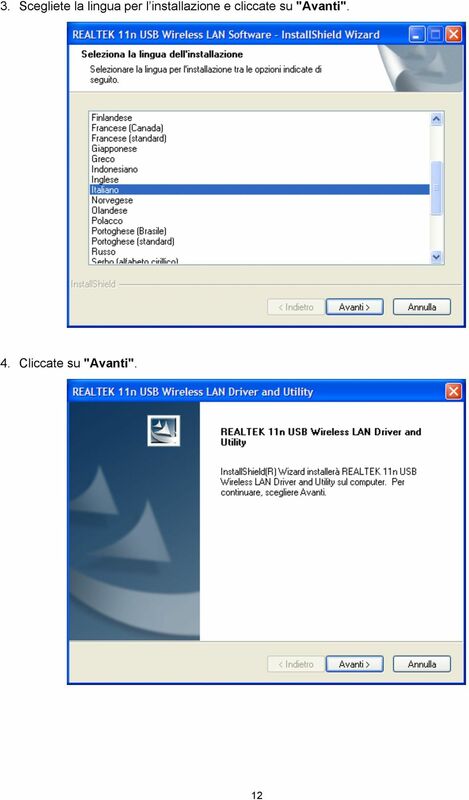 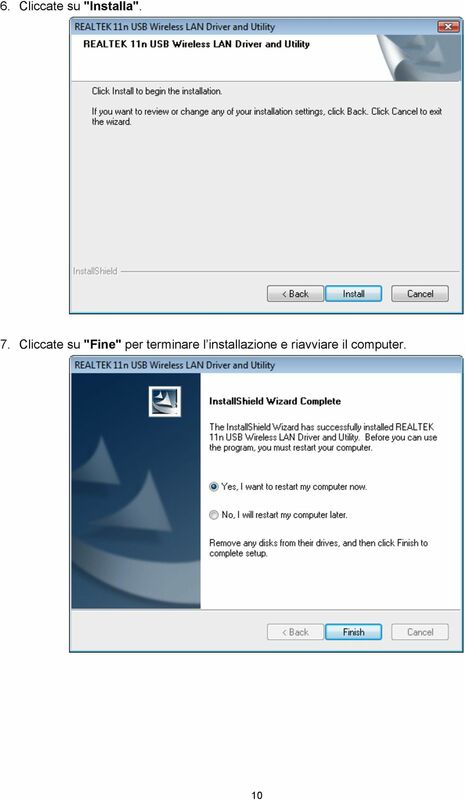 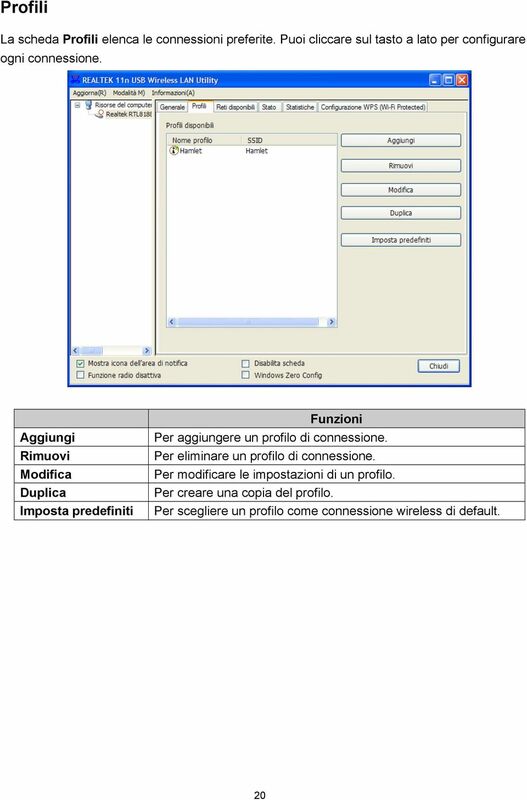 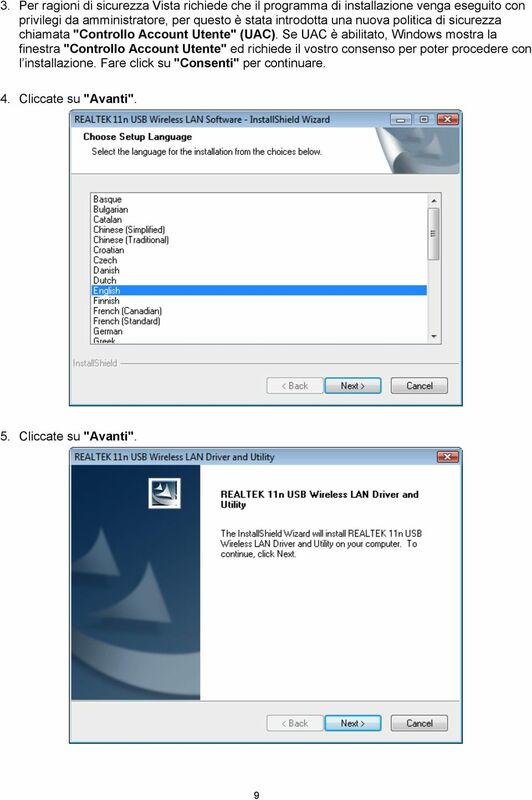 Download "Wireless USB 150 MANUALE UTENTE. 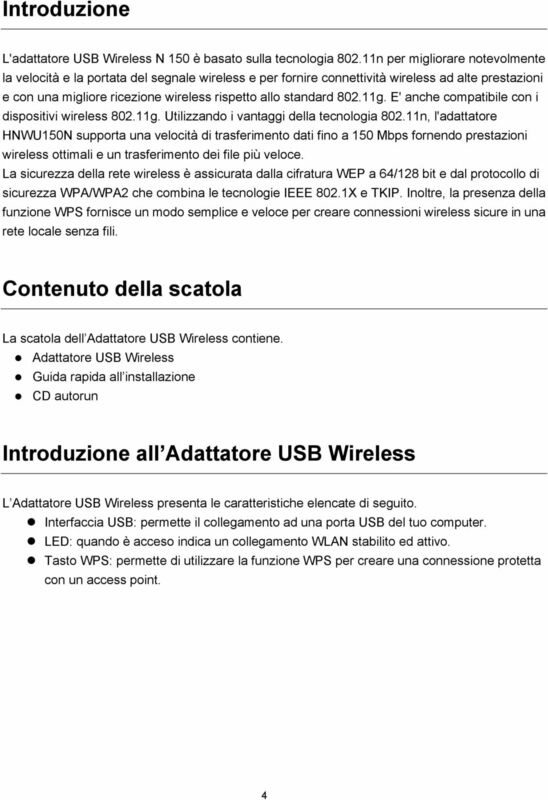 Adattatore USB Wireless 802.11n HNWU150N. 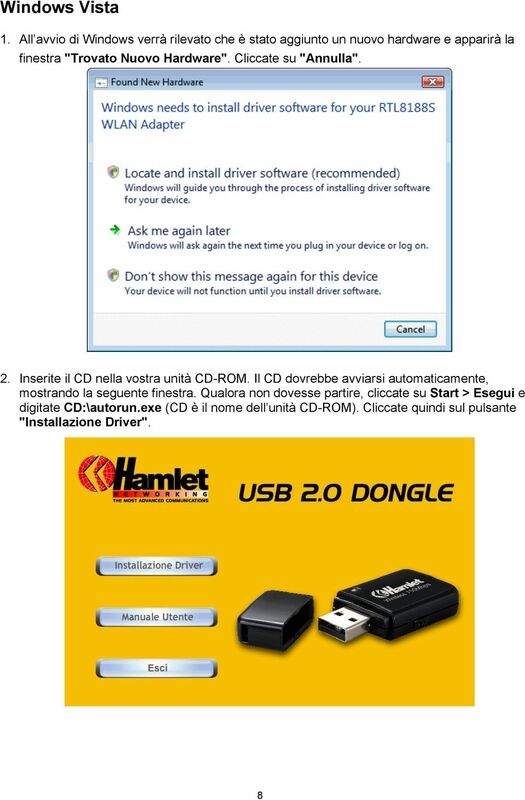 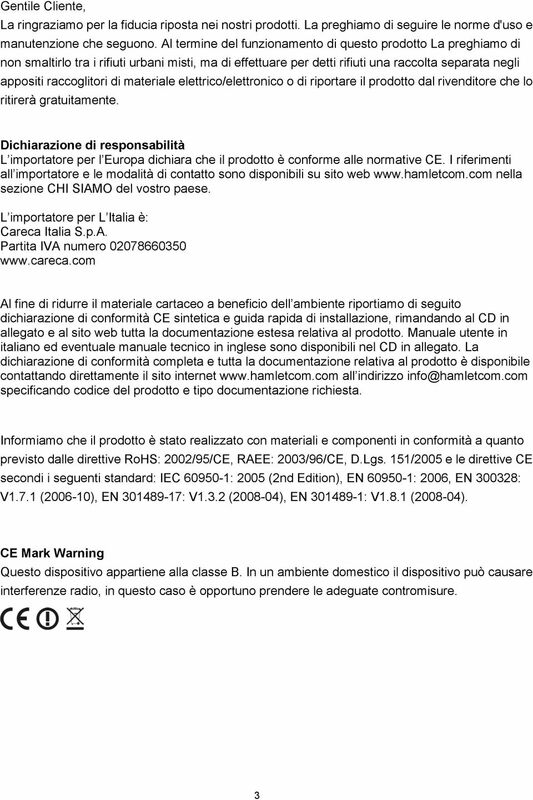 www.hamletcom.com"